Boston’s most prized (and most pricey) neighborhoods have reached a new benchmark in unaffordability, as some houses in three neighborhoods now go for $3,000 per square foot. 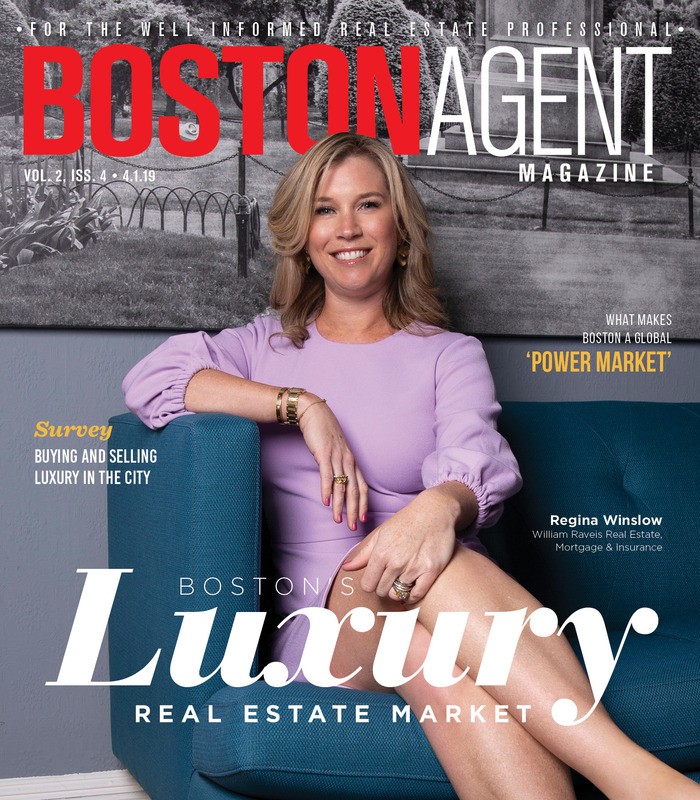 The high-end of the market in Seaport, Fenway, Back Bay and Beacon Hill now command more than $3,000 per square foot, a figure that was once rare in the city, according to Curbed. 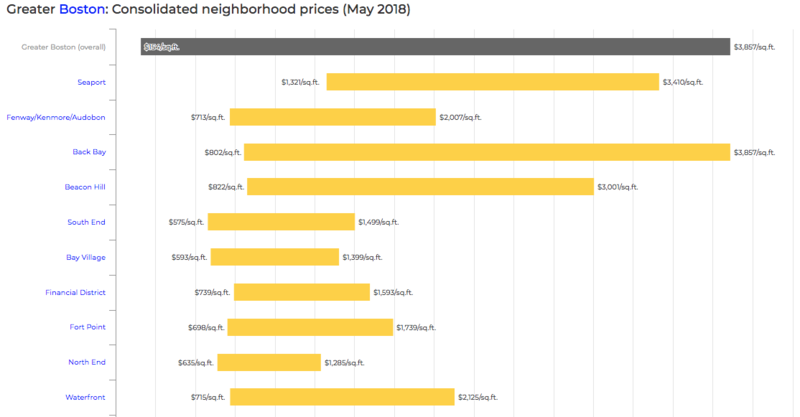 Neighborhood data aggregator NeighborhoodX has crunched the sales number from May to show the range of prices in each Boston community, and then determined an average housing cost for the neighborhoods. The statistics show that Seaport is far and away the most costly neighborhood in the city. Seaport’s most pricey housing goes for $3,410 per square foot, which is actually not as high as Back Bay’s $3,857 per square foot. But Seaport stands out because of its lowest price, which at $1,321 is greater than the highest cost in 19 Boston neighborhoods, according to NeighborhoodX. The average listing price for a Seaport home in May is $1,813 per square foot. The Fenway neighborhood came in as the second most expensive neighborhood with an average listing price of $1,416. Fenway tops our at $2,007 per square foot, but buyers are unlikely to get a deal in the area, since the low end of the market still fetches $713 per square foot. City-wide, home prices range from $154 per square feet to $3,857 per square foot. Below are NeighborhoodX’s top 10 most expensive neighborhoods in Boston. 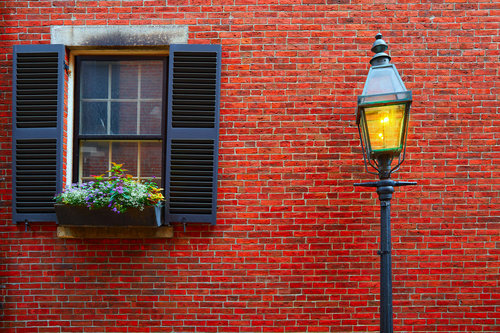 For an analysis of the cheapest neighborhoods in Boston, check back tomorrow or check out NeighborhoodX’s study here.